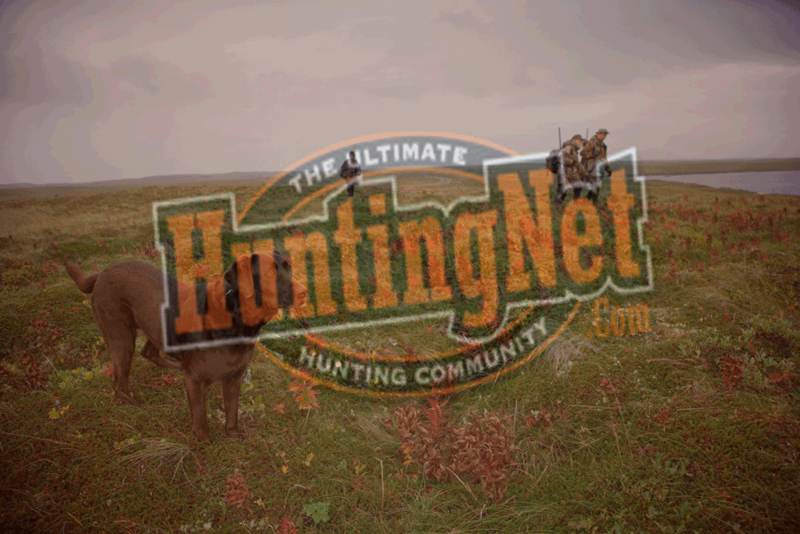 Bluffdale Hunting Lodge is located on some of the best grounds for hunting deer in the West-Central part of Illinois. Our 427 acres, located on the bluffs of the Illinois river, supplies deer and other game to hunt with great lands to roam. microwave and refrigerator are also available upon request.